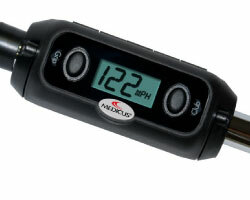 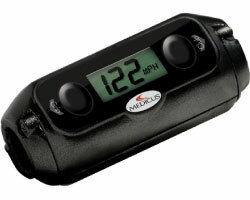 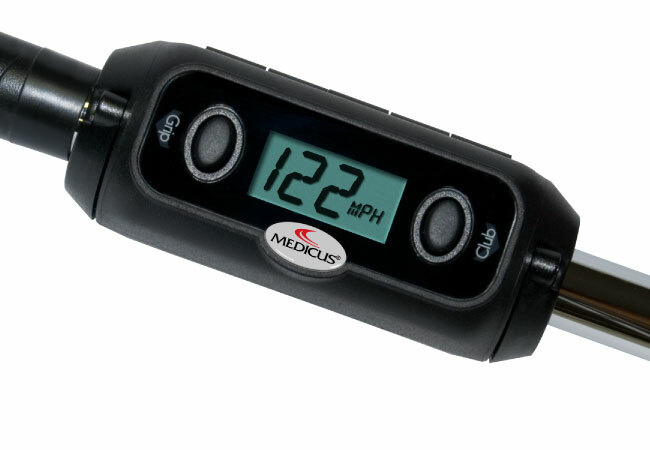 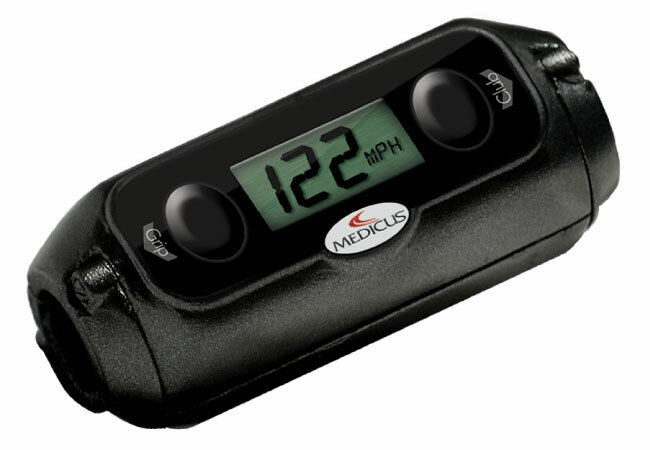 The Medicus Powermeter is a tool used for monitoring club head speed at ball impact. 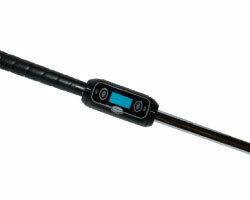 Simply attach to any club and get instant feedback when you swing. While you practice, the PowerMeter monitors your progress, helping you fine-tune your stroke, teaching you to hit it faster, not harder.